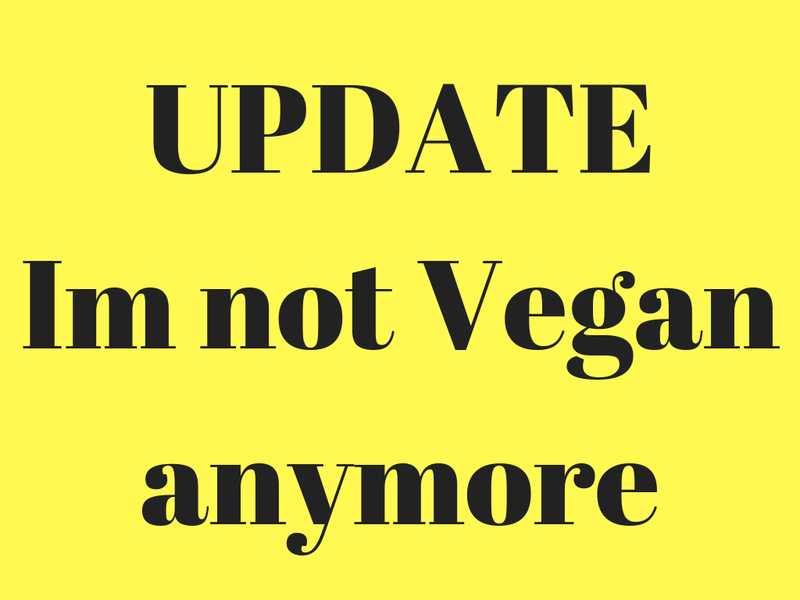 The last post on the blog about Kundalini messages struck this new wave about veganism, I got many queries for it. So I would like to share a bit more on this topic. As the word vegan is already scary or sounds tedious to many(it was tedious for me too) but things changed. As you might have read in many books that non-vegetarian food(meat,fish,eggs) are almost considered unfit to include in diet when you are practicing kundalini awakening/ spirituality. Kundalini is closely connected with cleansing you of your Karmas. Your chakras and how they work is directly associated with your karmas. When karmic debts need to be paid the related chakras start clogging and create you an inner environment for cleansing those chakras by attracting problems and difficulties. Animals have their own mind and their wishes, and so forcefully killing them or making them generate milk and other necessities involves karma. Animals are the beings that are making their progression towards human life. Every animal is given a specific time span during which it survives and learns lessons related to that specie. For any animal to develop proper qualities such that they would be better humans they need to live their life and die naturally. Also animals are given mind like humans, plants dont have mind and they cannot express pain. So cutting plants and cooking them has lesser karma then killing animals(though certain Indian saints were said to be eating only fruits shunning any leaves or other parts of plants to be cut that can help the plant to grow further. The fruits also were eaten only when they dropped from the tree, to avoid pain to it. Thus no karma was involved in the entire act of eating). Human is intelligent and is given qualities to understand the pain or happiness of other living beings. And so according to this Human is supposed to follow his this Dharma of "Humanity". Animal products including meat, fish, milk etc contain the mental energy/emotional energy of the animal. And when we consume it, it gets mixed with our own mental/emotional energy. So when you consume their products you actually also consume their wishes, desires and feelings. You will then have your own wishes as well as of that animals' too and from each animal. Kundalini already has the huge chore to clean up your system for emotional, mental and physical blockages and you are adding to that burden. Also animal products are said to clog communication channels. The communication channels that help you download Divine knowledge and elevate you to higher levels of wisdom. Also there is a huge misunderstanding created by the advertising world about certain foods. That its only their food that will give nutrition to you to stay healthy. But food that is made and eaten with violence or cruelty is always 1000X better and more fulfilling then the one that is made due to greed and insecurity.